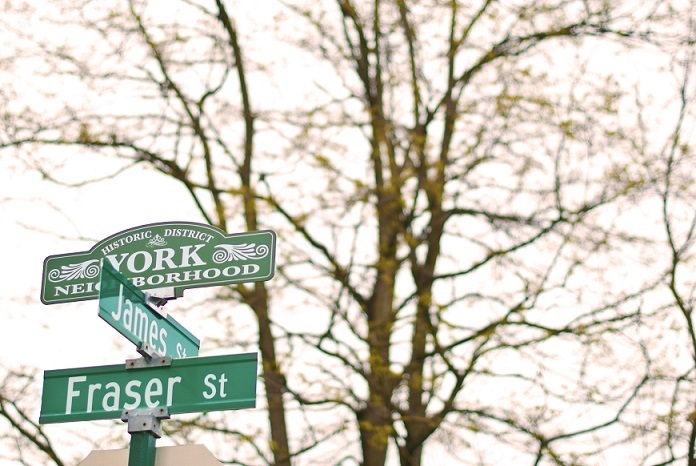 The York District, one of the oldest neighborhoods in Bellingham, is located just east of downtown and the Western Washington University campus. 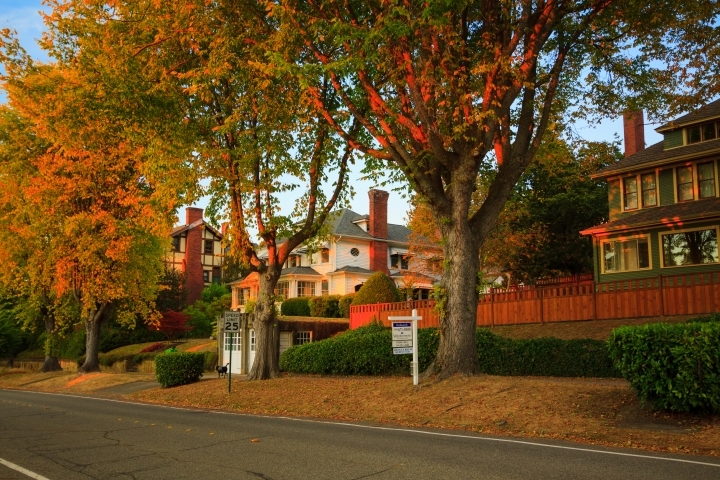 Its quaint streets have a healthy mix of older Victorian style homes and newly refinished, modern homes. The diversity of the neighborhoods properties carry over to the people living in them, making it a welcoming community for college students, families, or couples to join. The immediate area surrounding the York District provides entertainment, dining, shopping and recreation. Downtown Bellingham largely supports local businesses such as cafes, shopping boutiques, and specialty stores. Heading the other direction, the York District runs into larger grocery stores, fast food eateries, and movie rental stores. 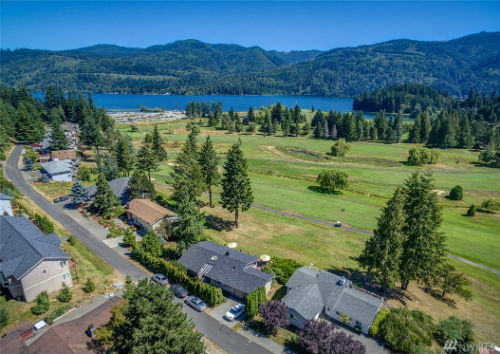 For convenient outdoor activities, Franklin Park and Rock Holl Park are intertwined with the neighborhoods streets. For a more strenuous hike the Sehome Arboretum is a quick walk west, towards the WWU campus. The York neighborhood sits immediately next to the I-5 freeway giving its residents easy access to north and south entrances. 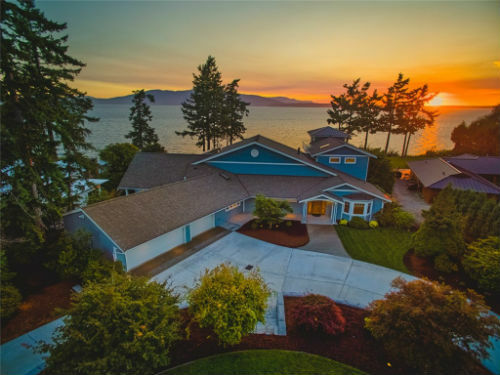 This neighborhood is a great fit for anyone looking to enjoy Bellingham and all that it has to offer. The median price range for homes in the York area is $222,780.